Martin Rauch is an East German soldier who is recruited to become a spy in West Germany. His mentor, Professor Tobias Tischbier, introduces him to the different lifestyle, products and vocabulary on the other side of the Wall. 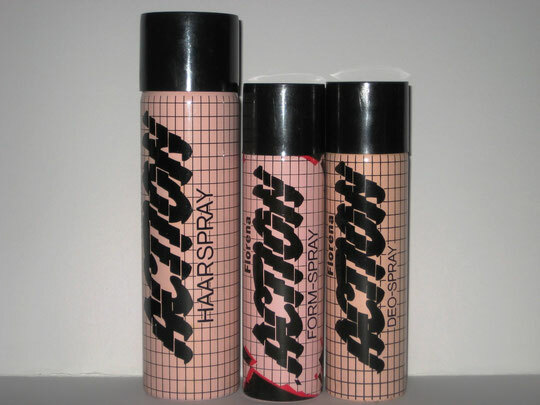 His “lessons” include beauty products. 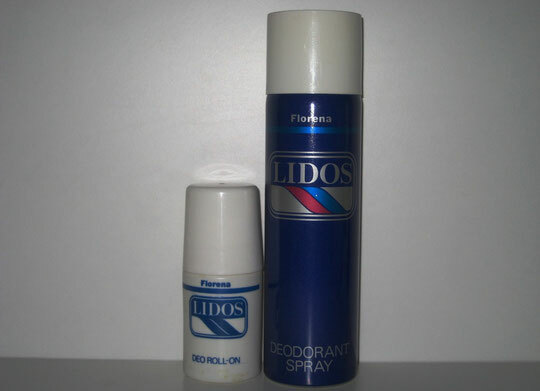 Florena was an East German beauty brand; among its products, the hairspray Action and the deodorant Lidos. 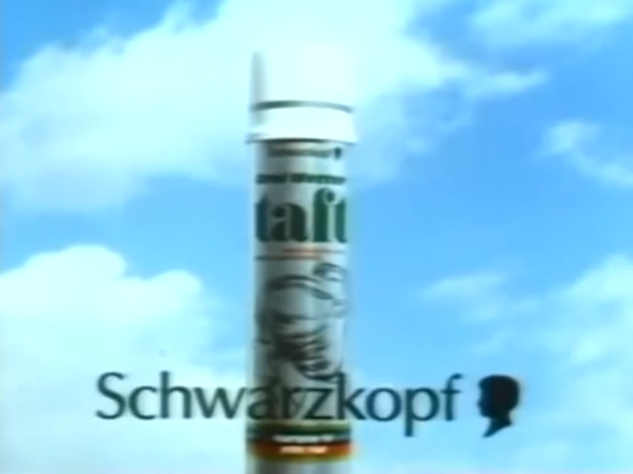 On the other hand, Schwarzkopf 3 Wetter Taft was extremely popular on the Western market.